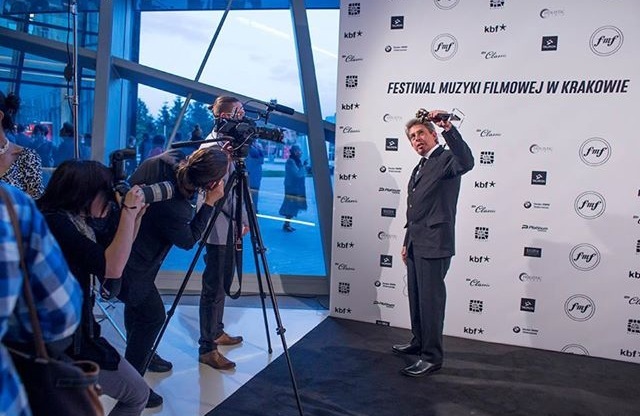 The Kilar Award was presented to Elliot Goldenthal at the Polish Music Gala: Scoring4Wajda at the ICE Krakow Congress Centre, which featured four pieces Kilar wrote for films directed by Andrzej Wadja, who was present at the event. 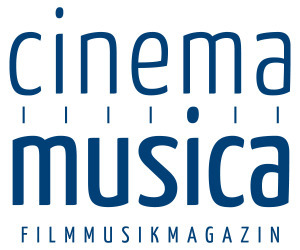 The Oscar-winning American composer said it was “inspirational and humbling” to receive the award named for the great Polish composer who scored films such as Roman Polanski’s “The Pianist” (2002), Francis Ford Coppola’s “Bram Stoker’s Dracula” (1992) and Jane Campion’s “Portrait of a Lady” (1996). 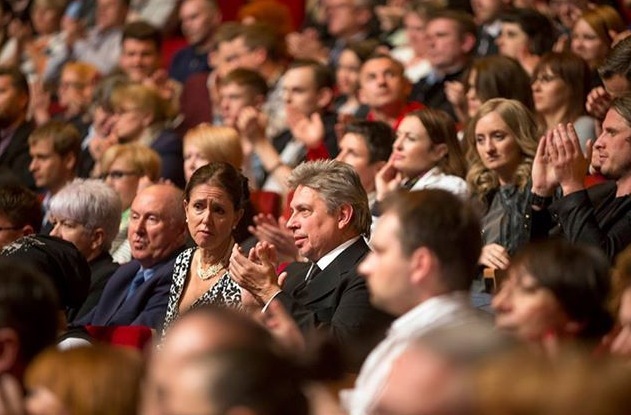 The Polish National Radio Symphony Orchestra conducted by Alexander Liebreich, which performed an evening of music from Wadja fims, also played Goldenthal’s thrilling “Louis’s Revenge” from Neil Jordan’s “Interview with the Vampire: The Vampire Chronicles” (1994). 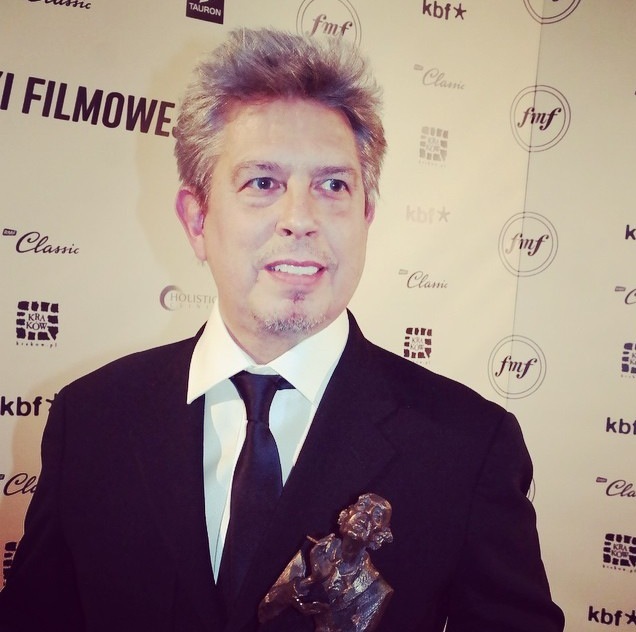 Elliot Goldenthal is best known for his film music scores to Titus (1999), Frida(2002), Across The Universe (2007), The Tempest (2010) and most recently AMidsummer Night’s Dream (2015) all directed by Julie Taymor, as well as films by Neil Jordan Interview with the Vampire (1994) and Michael Collins (1996), for which he received Oscar nominations. 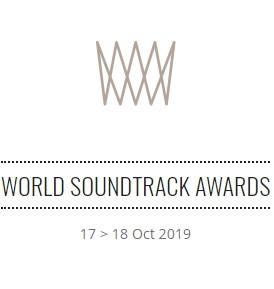 Among his other works, we may also list: Alien 3 (1992),Batman Forever (1995), Heat (1995), A Time to Kill (1996), The Butcher Boy (1997),Batman & Robin (1997), Final Fantasy: The Spirits Within (2001) and Public Enemies(2009).